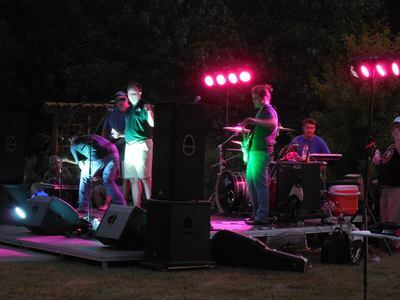 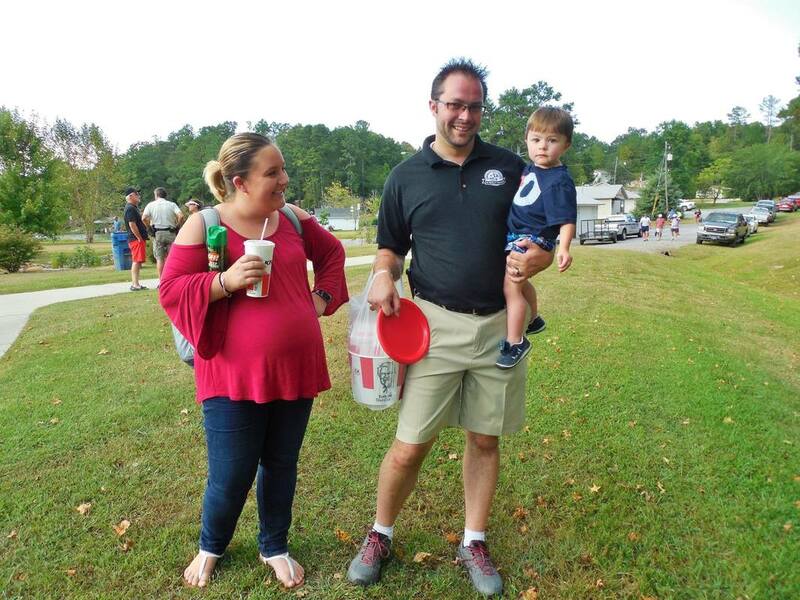 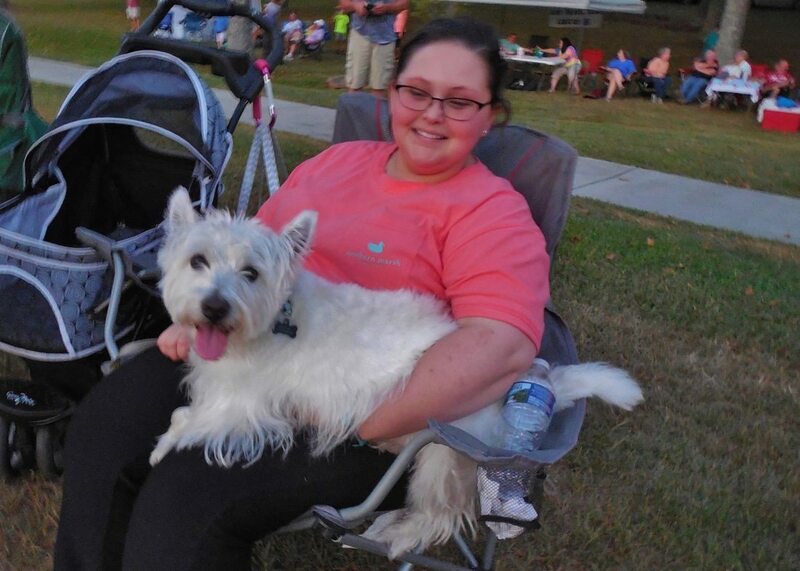 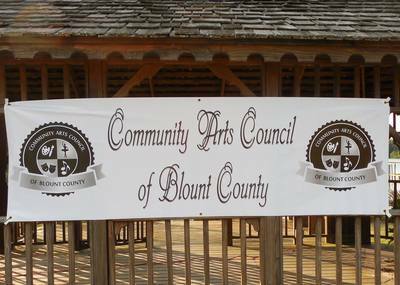 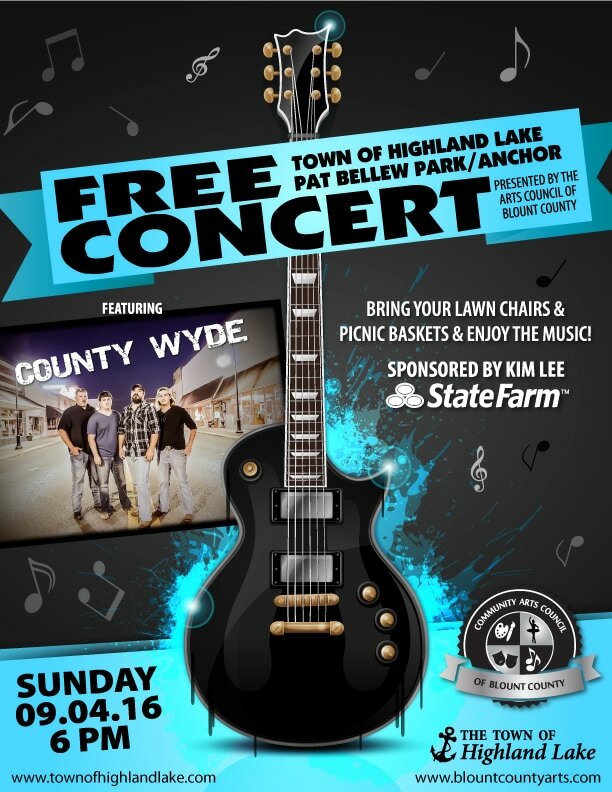 From time to time, the Town of Highland Lake sponsors and/or hosts outdoor concerts in the Pat Bellew Community Park. 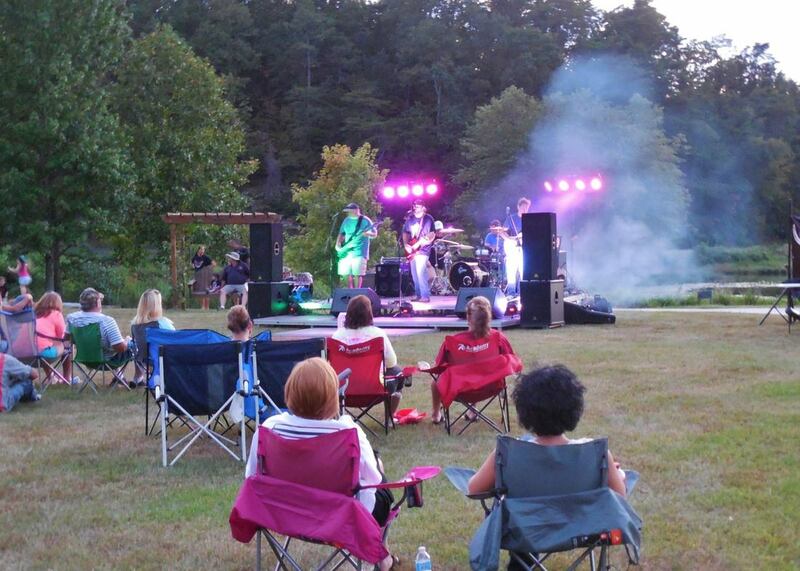 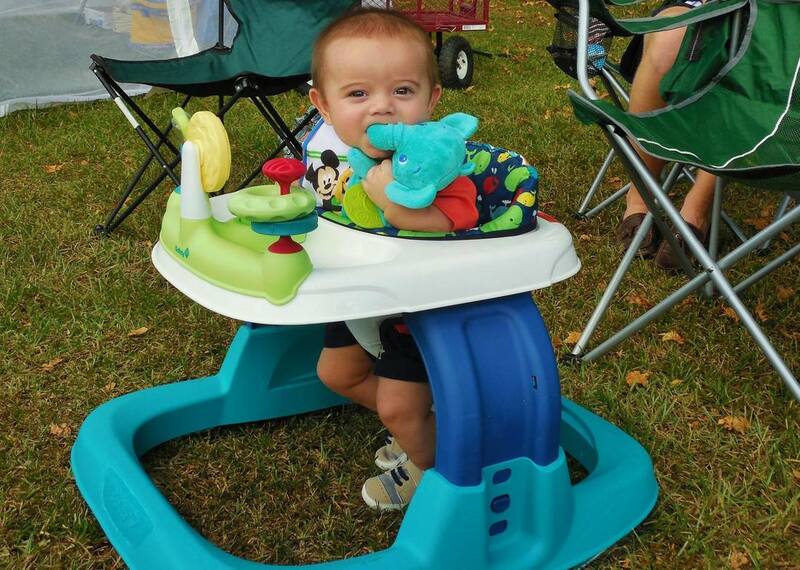 Residents and guests are invited to bring their lawn chairs and picnic baskets and enjoy some music lakeside. In the event of rain, the concert is moved indoors to The Anchor. 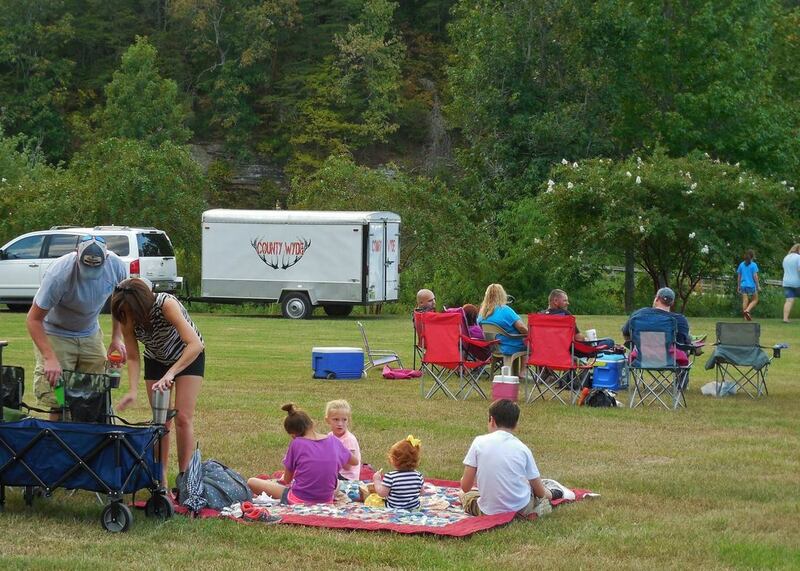 Stay tuned for news of our next scheduled Concert in the Park! 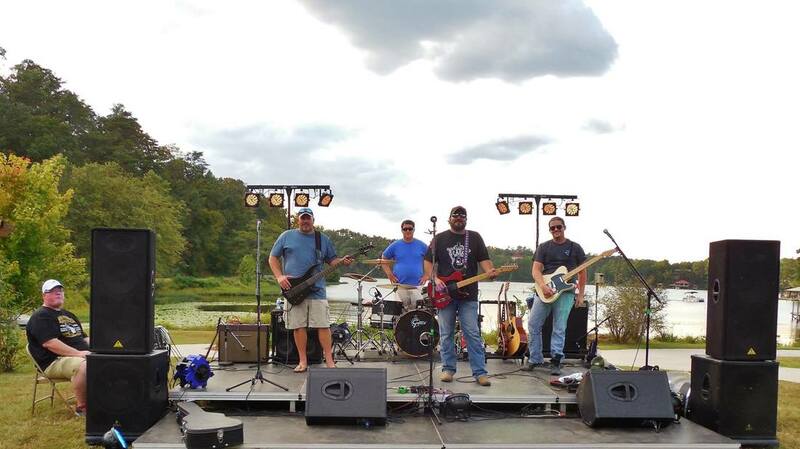 Past performers have been The Allen Tolbert Unit, Kelli Johnson, Jon Player, Vann Burchfield, and County Wyde.